Camp Micah is a fabulous first summer camp experience for young children. Our goal is to provide a unique opportunity for children as they discover friendships, Jewish heritage and the world around them, within a warm, nurturing environment. At Camp Emeth, summer campers have the opportunity to learn new skills, make new friends and enjoy traditional and innovative camp activities. 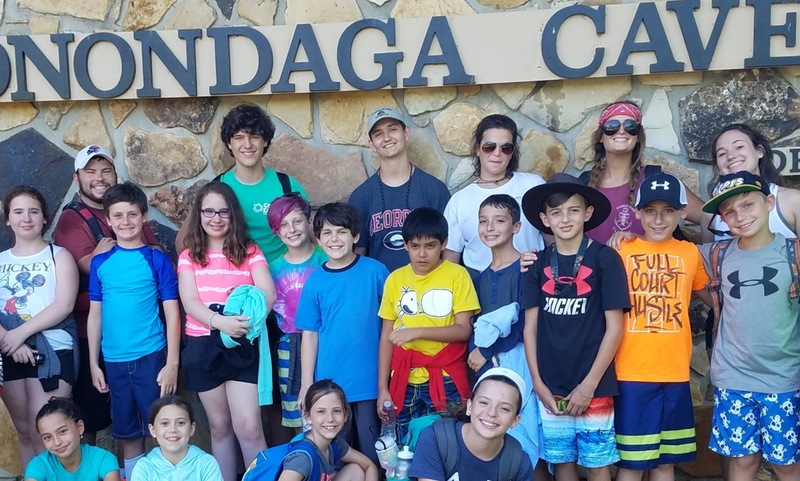 Our goal is to provide a safe, nurturing camp environment where children can learn about their world, discover their strengths and feel connected to our community in the context of Reform Judaism.